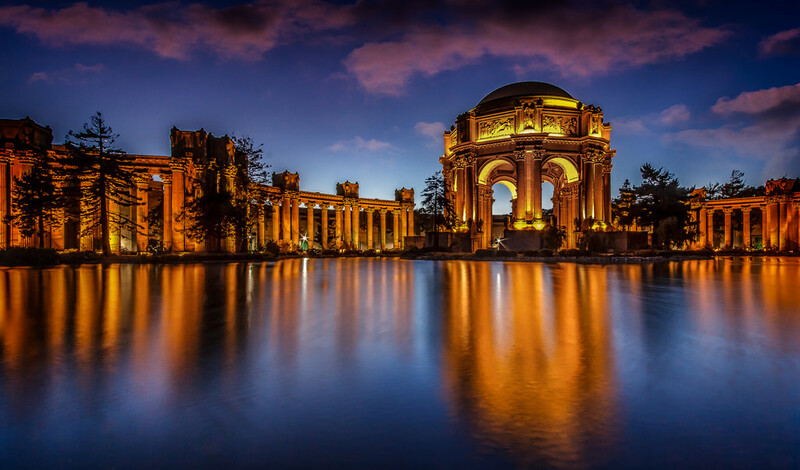 Welcome to San Francisco Bay Area – home to the iconic golden gate bridge and the high-tech hub Silicon Valley. San Jose & San Francisco are the two largest cities of Northern California. To the north of San Francisco is Napa Valley, well-known for its wineries and to it’s south is Silicon Valley, the high-tech hub. Many of the technology giants like Google, Facebook, Apple, Cisco, LinkedIn, Uber, Oracle, IBM etc have headquarters in this high tech hub. The famous Stanford University is about 15 miles from San Mateo (convention location). Any trip to San Francisco would be incomplete without a visit to Golden Gate Bridge, Crooked Street, Fisherman’s Wharf(Pier 39) and Ghiradelli Square. Coit Tower, Chinatown, Sausalito are other popular destinations in the vicinity of Golden Gate Bridge. San Jose is the tech capital of Silicon Valley. Tech Museum of Innovation, Rosicrucian Egyptian Museum, Childrens Discovery Museum are the top museum attractions here. The municipal Rose Garden is a popular venue especially when the roses are in full bloom. Jain Center of Northern California ( first Jain temple in United States to have Pratimajis with Pran Pratishtha) is about 35 miles from San Francisco Airport/10 miles from San Jose Airport. Other places that one can visit from San Francisco Bay Area are mentioned below. Approximate distance from San Francisco is mentioned for reference. 1. Yosemite National Park (180 miles) : Summer is the best time to visit this national park. Early reservations are recommended if one wants to stay inside the park. 2. Napa Valley (70 miles) : Home to beautiful wineries.